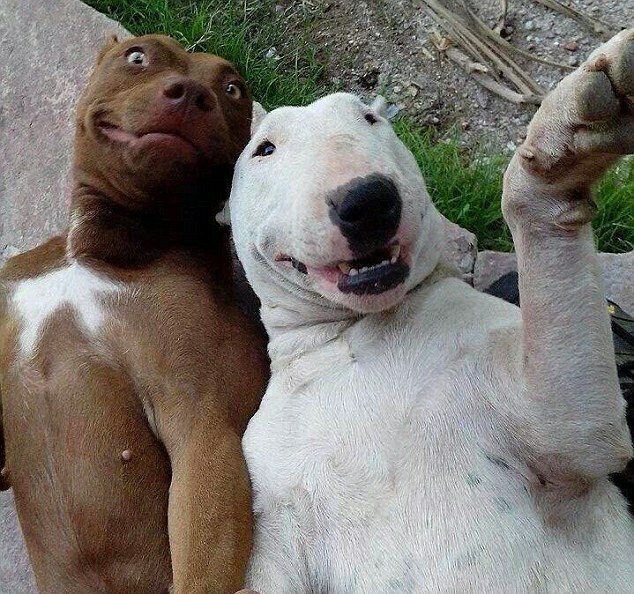 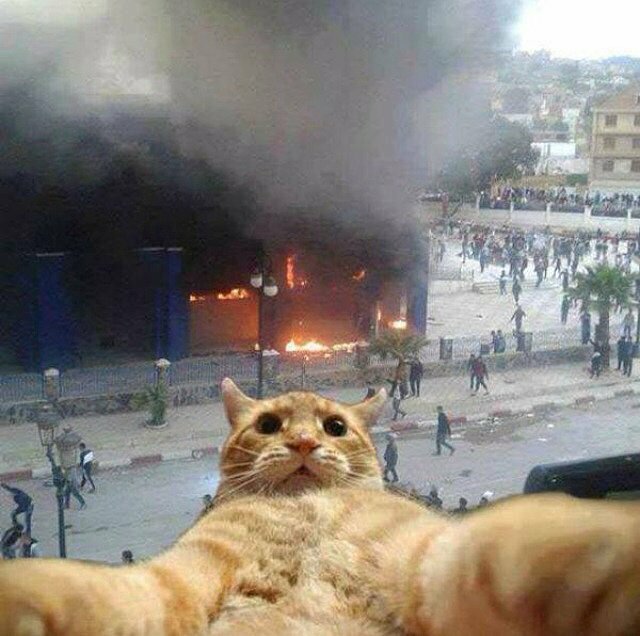 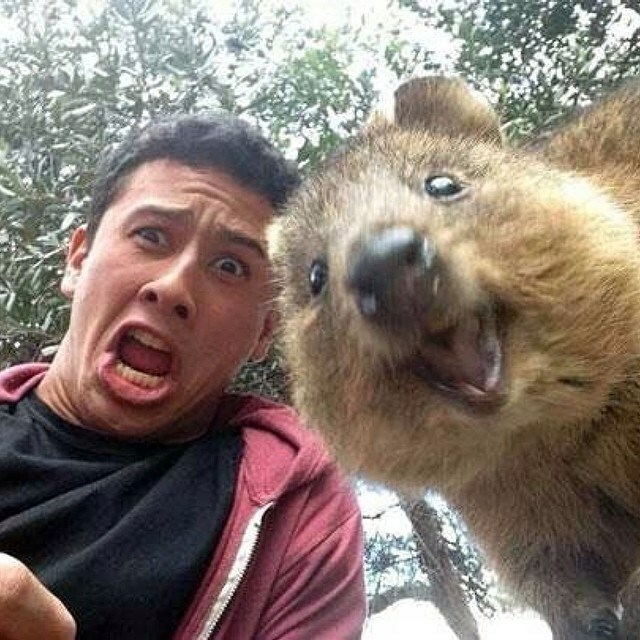 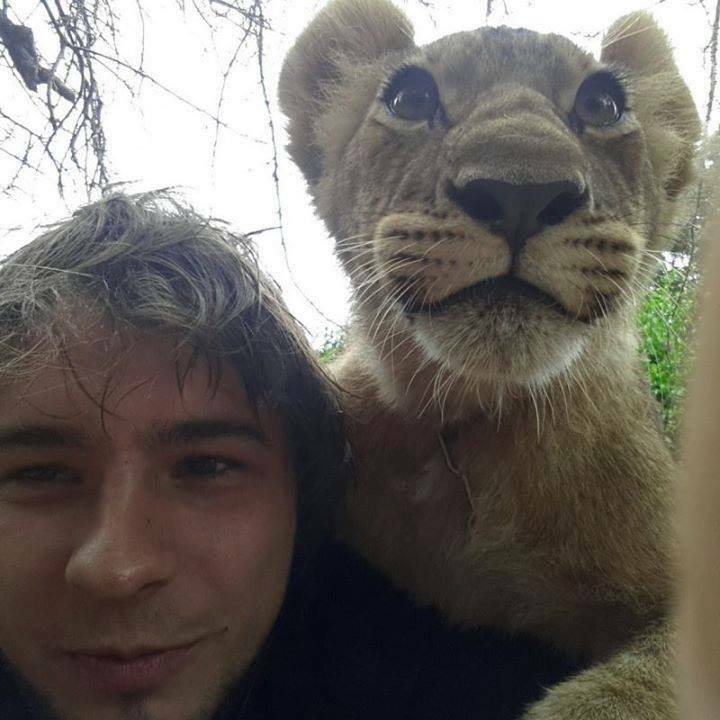 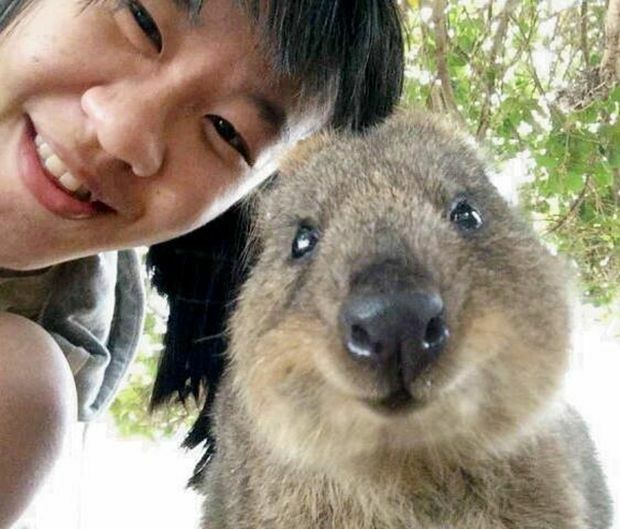 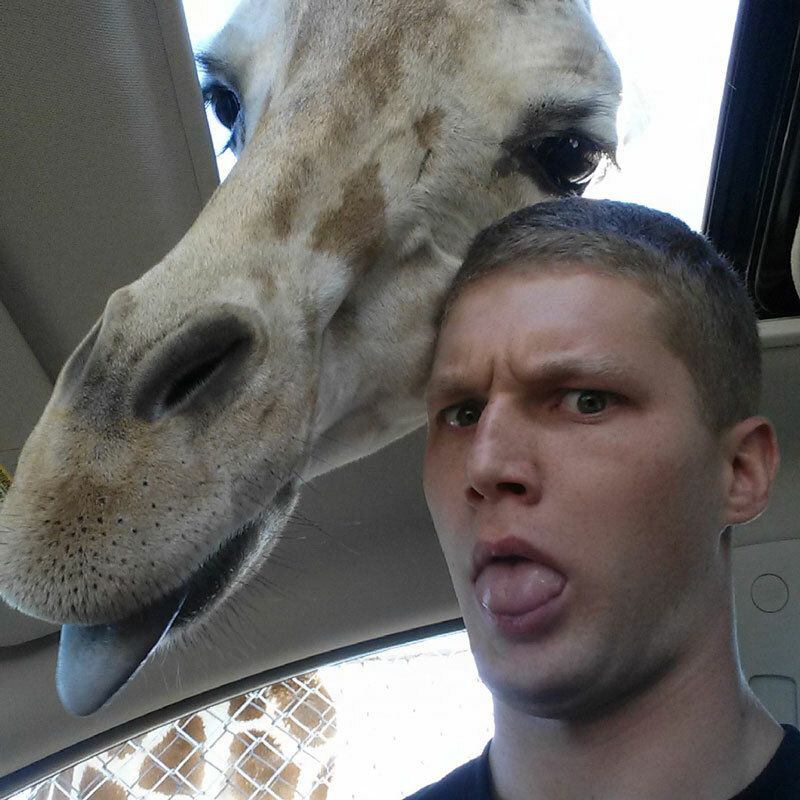 Animals can be selfie crazy too..! 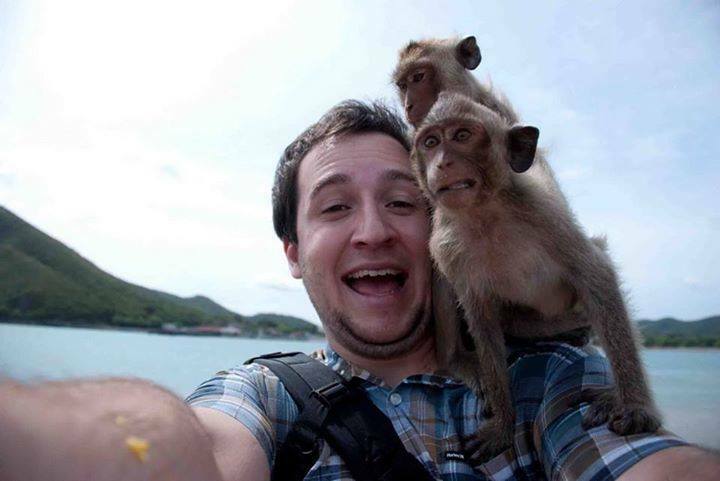 Its not just human who are crazy for selfie, animals too share the taste of capturing their emotions in a frame. 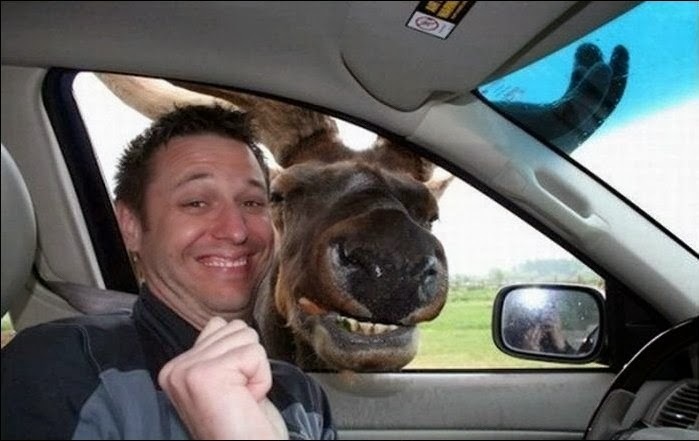 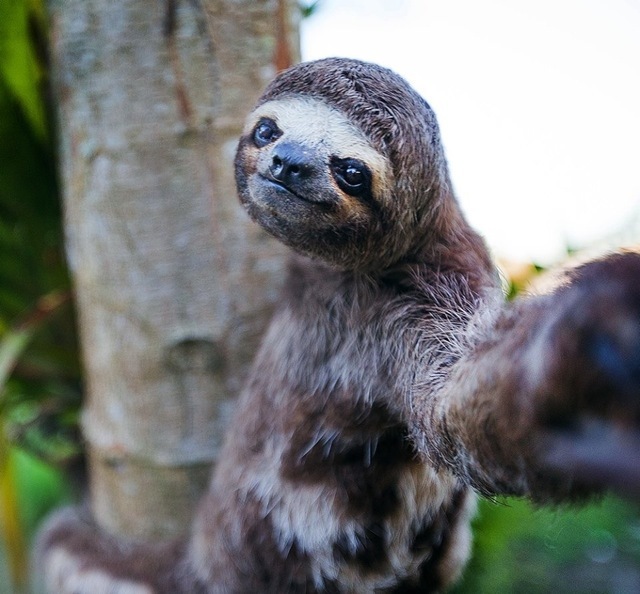 Have a look at these animals trying to emotify their flicks.